Dont let GPS mislead you on this one!! 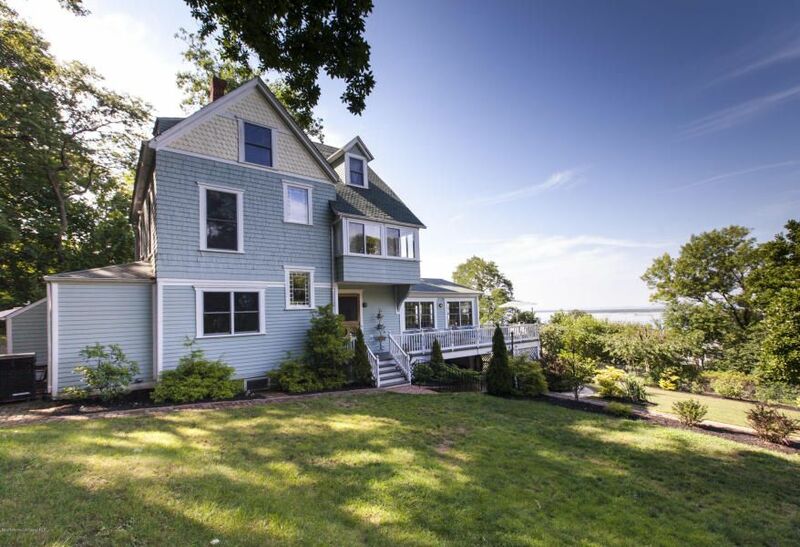 Privacy, water views of NYC skyline , Sandy Hook Bay and ocean abound in this lovingly restored Victorian home nestled beside Monmouth Hills. Original floors and detailed molding have all been brought back to their original grandeur. Updated bathrooms and kitchen with high end SS appliances along with close proximity to beaches, NYC ferry & bus make this an incredible value. While a Highlands postal zip this home is located in Middletown Twp with Navesink elementary, Bayshore and Middletown South High Schools. You wont be disappointed touring this Legacy home.